I know I’m not at knowing how to price software. 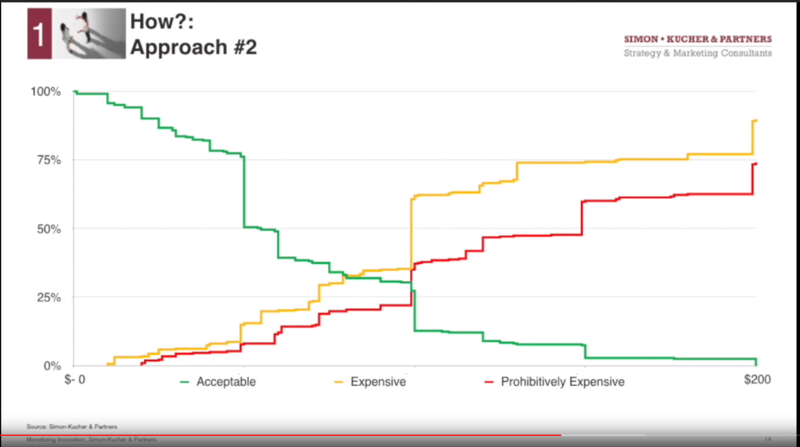 A friend, Sunil Saha, forwarded me this short and powerful video on that subject, by Madhavan Ramanujam of Simon-Kucher & Partners, which further demonstrates I need work deciding when to price software in the development process. 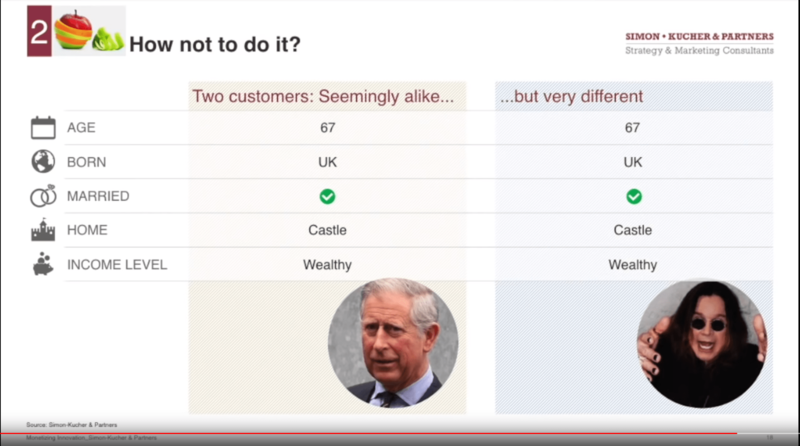 OK, then how do you ask potential customers about price; use an Acceptable – Expensive – Prohibitive framework, and in short, choose the “expensive” consensus. Looking forward to reading his book, Monetizing Innovation.